Welcome to Professional Pest Services Ltd.
Wasp Control Altrincham – We carry out Wasp nest removals in Altrincham and the surrounding areas. German and Common Wasps are major pests and can be a serious nuisance to the general public. 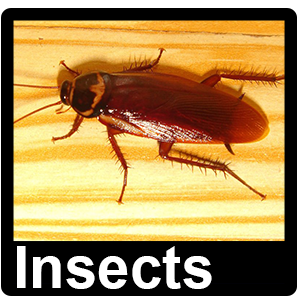 Due to the aggressive nature of these insects, we don’t recommend that you deal with them yourself. 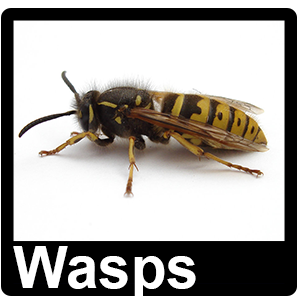 Professional Pest Services have the practical experience of Wasp control in Altrincham for all types of business and domestic property. 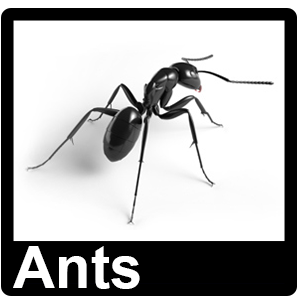 We carry out a full pest control service in Altrincham, Manchester, Stockport, Cheshire and the surrounding areas. Our highly trained and motivated staff are fully conversant in all aspects of the pest control service and operate to the standard of Best Practice, with safety in mind at all times. Professional Pest Services also have the practical experience of dealing with pest bird activity in all situations. This includes guano removal, biocide treatments and exclusion methods such as bird spikes, spring and wire systems and the fitting of bird nets to prevent the birds roosting in or on buildings. Where proofing is not practical other exclusion methods are available. A free survey is carried out initially to determine the best course of action. The tailored specifications to which we operate, including reporting records and health & safety Information all comply with the standards set by today’s stringent third party auditors. Our staff are highly trained as pro-active pest control personnel and as such the company has awealth of practical pest prevention experience. Everything we do is based around customer insight and is designed to make our customer’s life as simple and convenient as possible. After all, why would you want to spend even a single moment worrying about pests?